Keep minor arm or knee discomfort in check without medications. 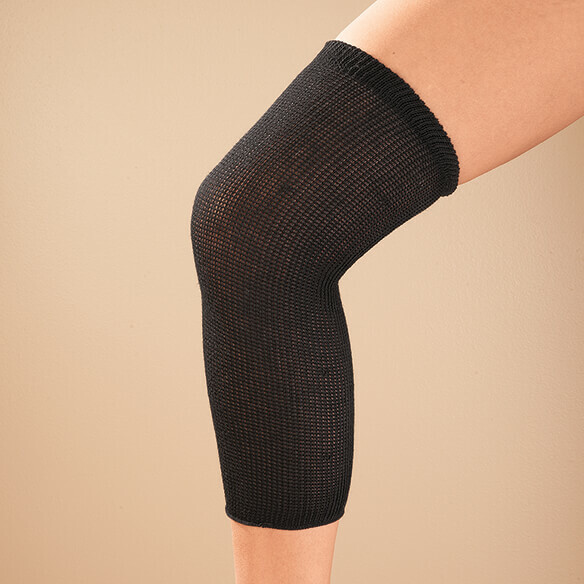 Fast-relief lightweight knee or arm sleeve uses natural electrical energy from your body and the environment to interfere with pain signals and help promote healing and warmth. 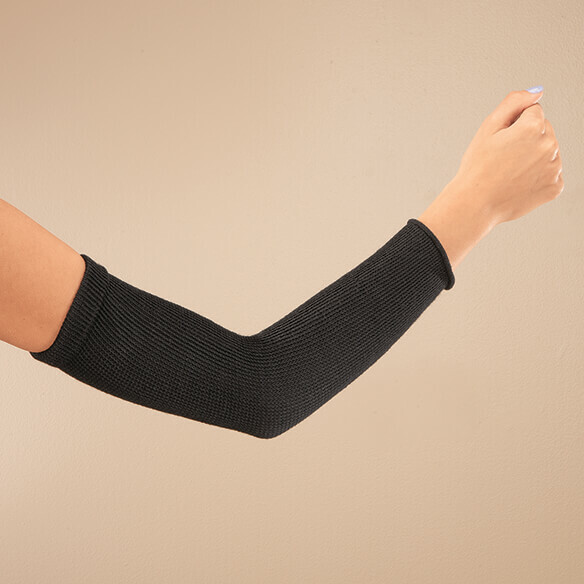 Wear this clinically tested, doctor-recommended arm band for all-day comfort or at night to encourage deep, restful sleep.